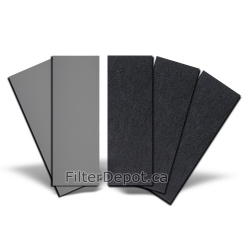 Amaircare 94001041 Standard Annual Filter Kit for Amaircare Roomaid. 94001041 There is 1 product. Amaircare 93-A-53ST00-SO Standard Annual Filter Kit is Amaircare Original replacement Filter kit for Amaircare Roomaid portable air purifier.